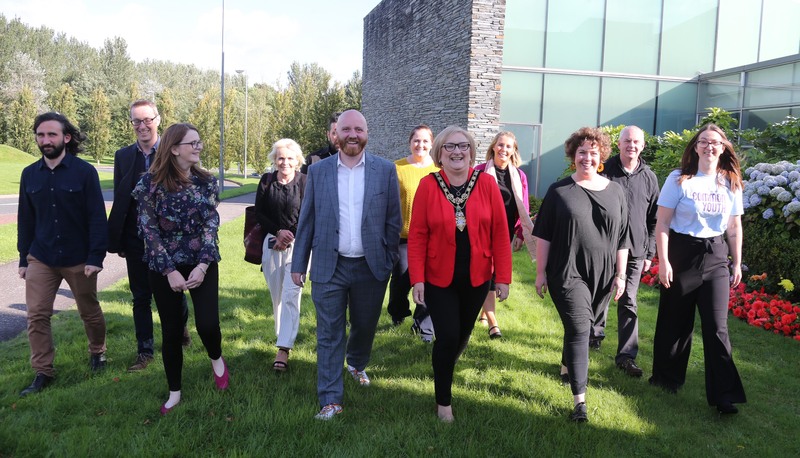 Groups who work to support the LGBT community have enjoyed a civic reception with the Mayor of Causeway Coast and Glens Borough Council. The event was held to recognise their contribution to health and wellbeing promotion as well as marriage equality. 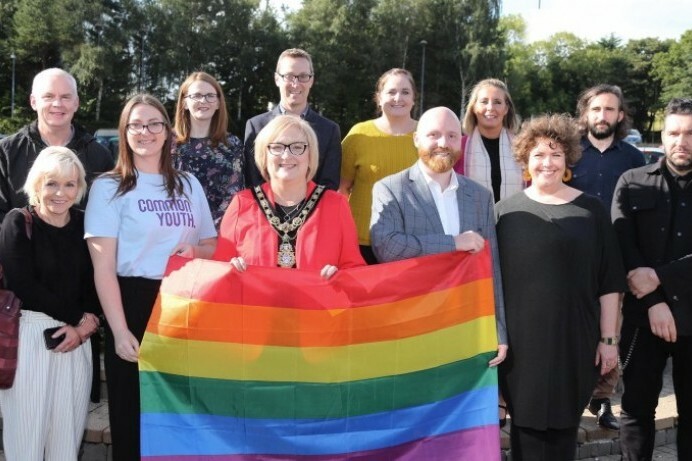 The event was attended by members of the Rainbow Project, Equality NI, Pride Belfast, Pride Derry, Common Youth and Cara Friend.